Dr. Adelman has more than 35 years’ experience in the pharmaceutical industry, and was most recently executive vice president and chief medical officer at Dyax Corp, which was acquired by Shire plc. He is a thought leader with an unparalleled track record, having led the successful development of a number of important biologic and small molecule therapeutics, including Angiomax®, Avonex®, Amevive® and Tysabri®. Prior to joining Dyax, Dr. Adelman held various senior executive positions at Biogen. He is a member of the board of directors at Catabasis, Sirona, and Syntimmune, special advisor at Voyager and scientific advisor at Anokion. 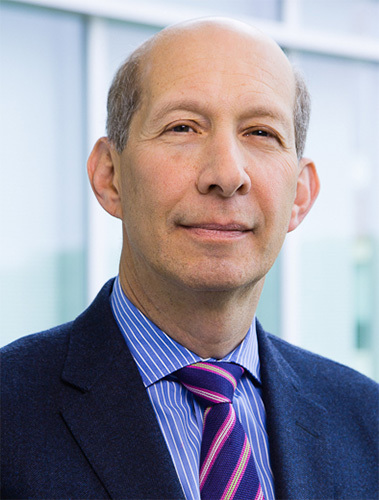 In addition to his professional positions, Dr. Adelman lectures at Harvard Medical School and Brigham and Women’s Hospital, and was previously a faculty member at the Medical College of Virginia.